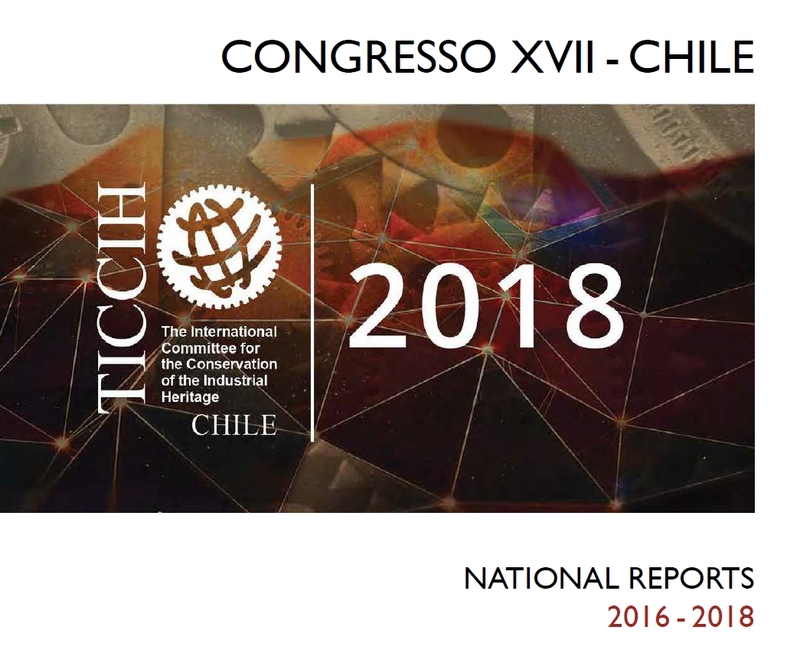 TICCIH National Reports provide descriptions of industrial heritage activities that have occurred over the three years since our last Congress. This material was presented during our 17th Congress, held in Santiago, Chile, and continues our practice of reporting global actions and events related to the industrial heritage, collected and reported on a national basis by our members. Please use this link below to download your PDF copy or follow this link to read the national reports on the web site ISSUU.